Archibald Campbell, 3rd Duke of Argyll (1682-1761), Statesman. Sitter in 5 portraits. 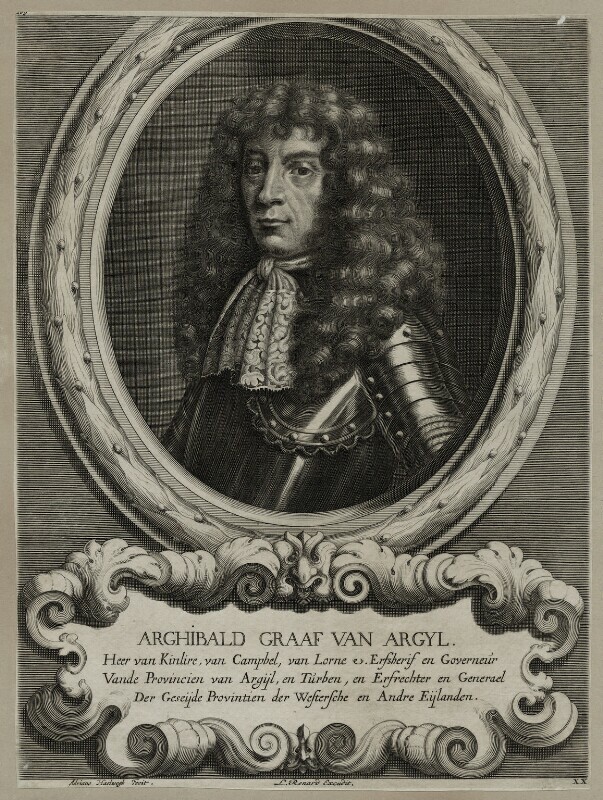 Adriaen Haelwegh (1637-circa 1696). Artist associated with 6 portraits. Louis Renard (1678-1746). Artist associated with 4 portraits.